Victor Moses' troubling time at Chelsea appears to be nearing an end following a reported interest from Manchester United. 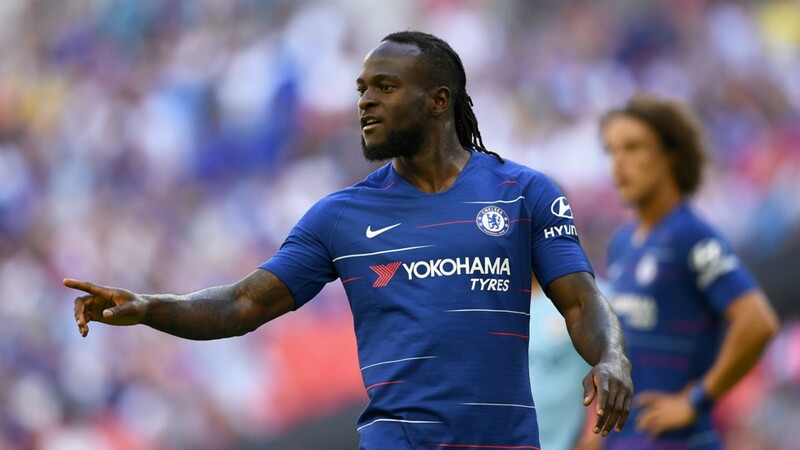 Moses has yet to feature in the Premier League under Maurizio Sarri despite impressing for the Blues in the last couple of years, and is said to be open to the idea of leaving in January. The ex-Crystal Palace man has featured for just 42 minutes across all competitions. The idea of linking up with former manager Jose Mourinho is rumoured to appeal to Moses, and he is priced at 3/1 to move to Old Trafford. The likes of Ashley Young, Anthony Martial, Marcus Rashford, Alexis Sanchez and Juan Mata could be his potential rivals for a slot.